Chocolate tiramisu, you say? Yes! I adore all things chocolate and all things COFFEE! Who doesn’t? Well, if you don’t then you might want to skip this recipe. I used ladyfingers this time because I didn’t want to heat up the kitchen and I wanted a quick dessert. 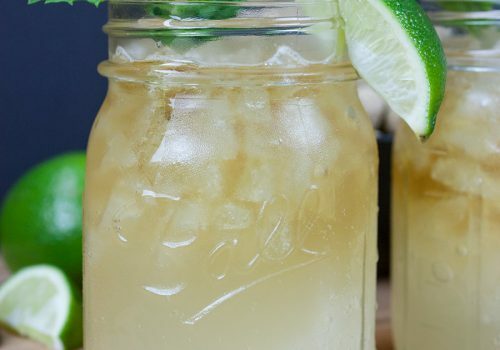 You know one of those recipes that gets you out of the kitchen fast. This is the one. But if you want to make your own genoise try this recipe. Brew your espresso or very strong coffee. I HIGHLY recommend going the espresso route. Stir in the cocoa powder set aside. Set up a double boiler, cook the eggs and sugar until pale and thick. Remove from the heat, and whisk in the mascarpone, melted chocolate, vanilla, and salt. Whip the heavy cream until stiff peaks form. Fold the whipped cream into the chocolate mixture. Set aside. Dip the lady fingers into the espresso/chocolate mixture and line the bottom of the pan. Be careful not to dip them too long, just a few seconds. I used a 9×7 pan but 8×8 will work too. Spread half of the filling mixture over and repeat with the top layer. 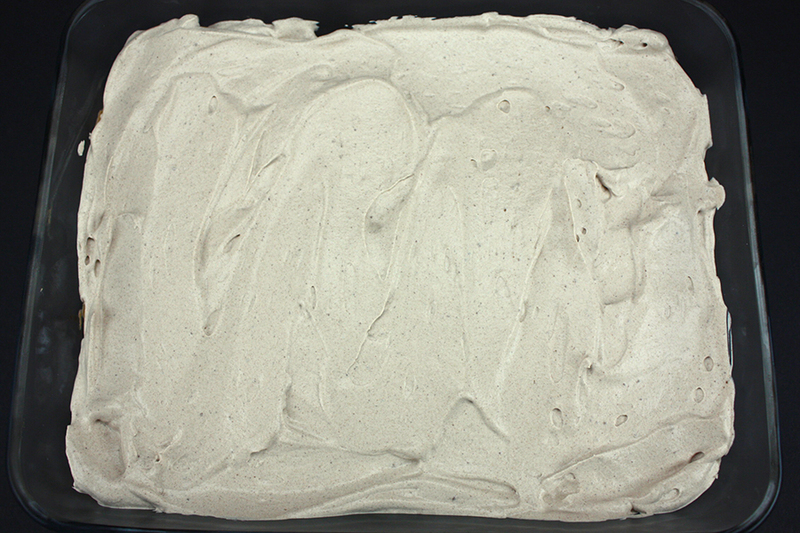 Whip the remaining heavy cream with the powdered sugar, cocoa powder, and vanilla until stiff peaks. Garnish with chocolate shavings, cover and refrigerate at least 4 hours, preferably overnight. 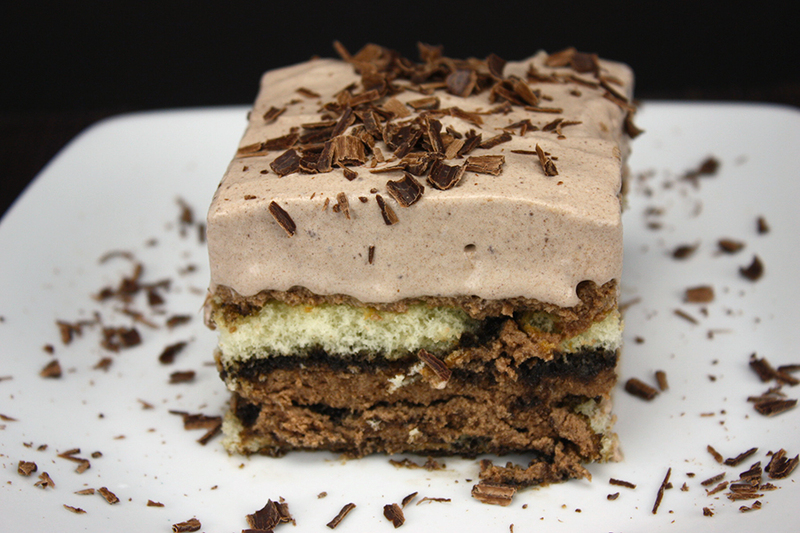 Chocolate Tiramisu - A delicious twist on a classic elegant dessert! 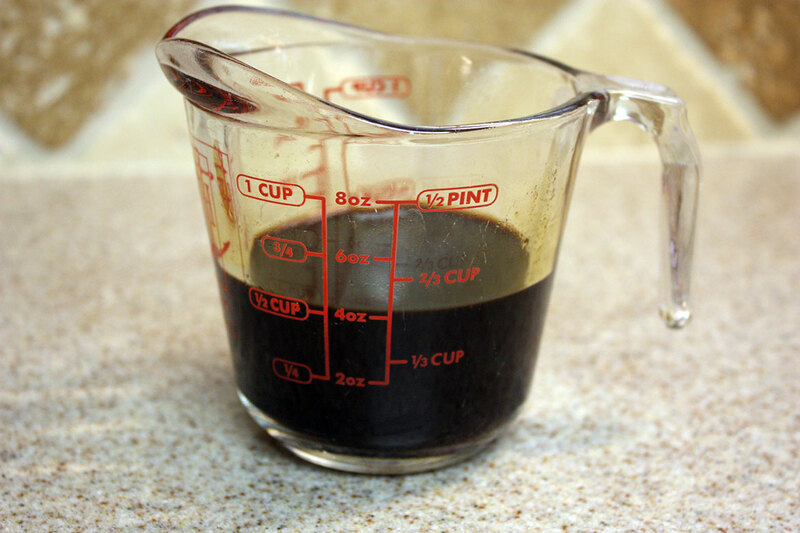 Brew espresso, stir in the cocoa powder and brandy, set aside to cool. Place the egg yolks and sugar in a large metal mixing bowl, and set it over a pot of simmering water. 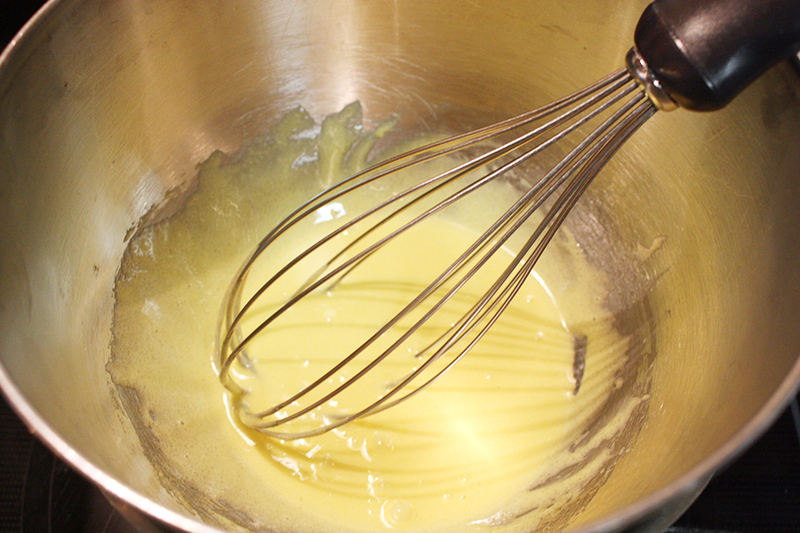 Cook, whisking, until the mixture, is pale, thick, and doubled in volume (about 5 minutes). Remove from the heat, and whisk in the mascarpone, melted chocolate, vanilla, and salt. Be careful not to whisk too much. Mascarpone is known to break easily. 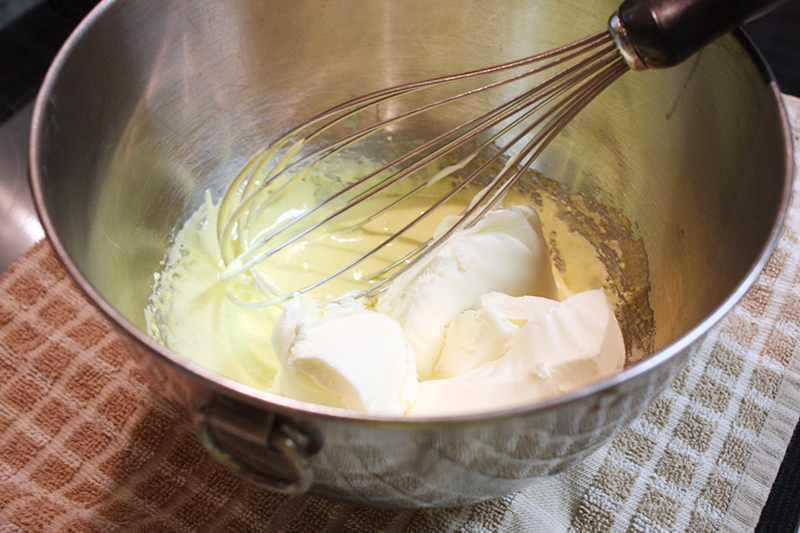 Whip the 1/2 cup of heavy cream until it holds stiff peaks. Fold the whipped cream into the chocolate mixture. Set the filling aside. 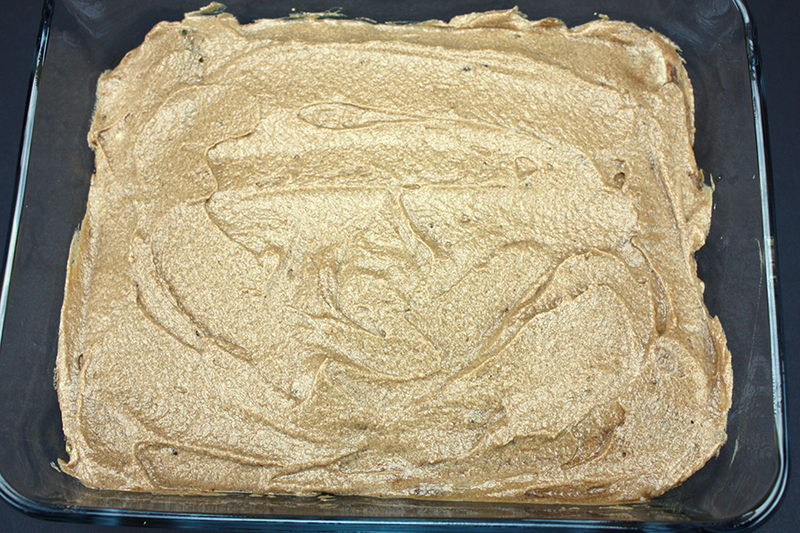 One at a time, dip the ladyfingers into the cocoa mixture and place in an 8x8 pan (my pan was a 9x7). Line the ladyfingers up to fill the bottom of the pan. Spread half the filling over the ladyfingers, and repeat. 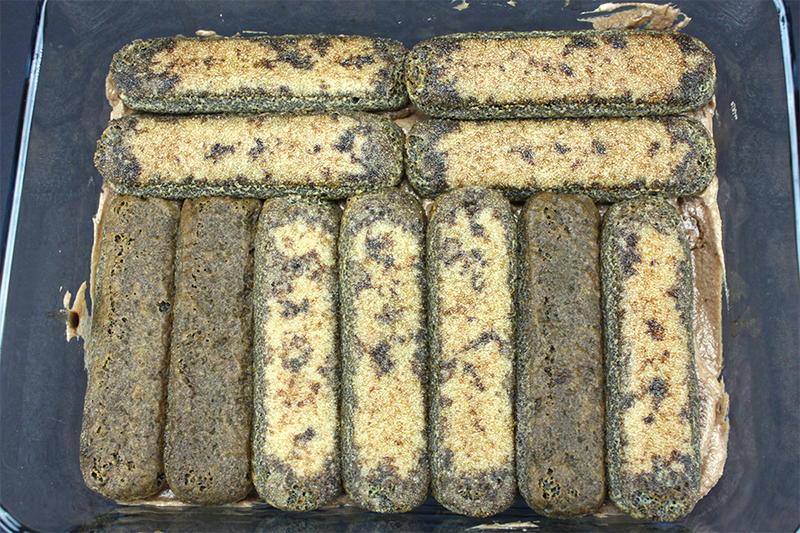 Spread the remaining filling on top. Whip the heavy cream, powdered sugar, cocoa powder, and vanilla until stiff peaks form. Spread evenly over the top, garnish with chocolate shavings if desired. Oh my gosh this looks good! 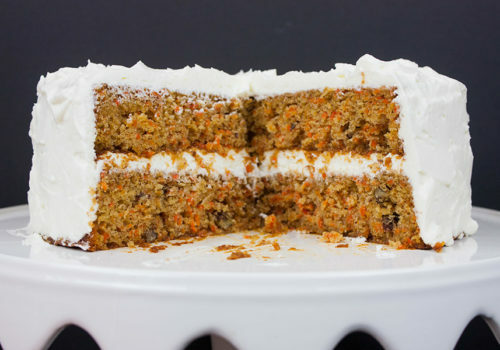 I am mentally checking the pantry to see if I have the ingredients on hand to make this now..lol! Thanks for sharing! Oh my goodness, I want to eat the entire thing! I almost did, Courtney! 😉 My daughter is requesting I make it again, soon. This cake looks so delicious, yumm! Cant wait to make it, thank you for the recipe! Thank you for coming by, Michelle! 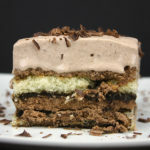 Tiramisu is one of my favorite desserts, and your recipe looks awesome!! Thanks so much for sharing with us at Full Plate Thursday and have a great weekend! Mine too, Miz Helen! Thank you! 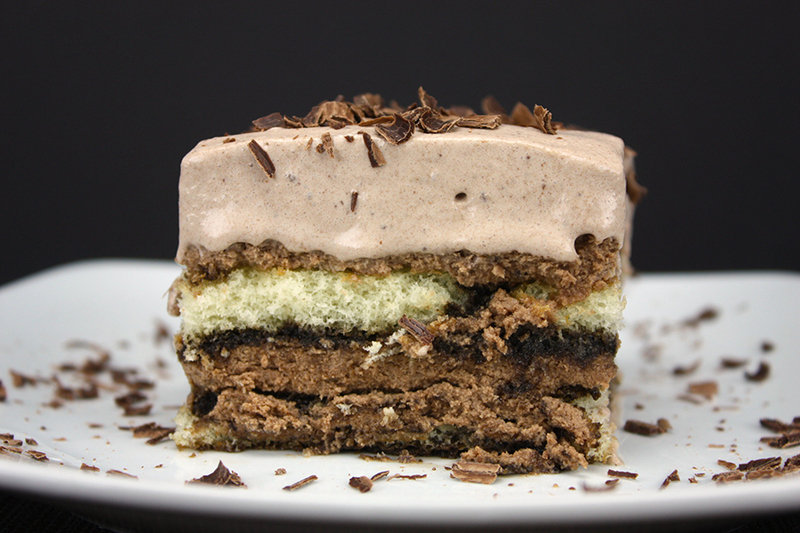 This really is a delicious twist on traditional Tiramisu! And I agree, espresso is best! 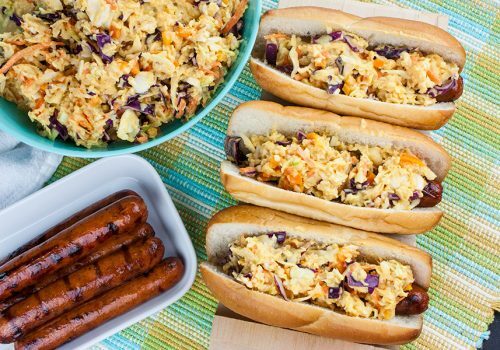 Thank you for sharing this delicious recipe with us at the Hearth and Soul Hop. What a great dessert…and twist on a classic!! Yum! Thanks for sharing on My 2 favorite Things on Thursday! Pinned! 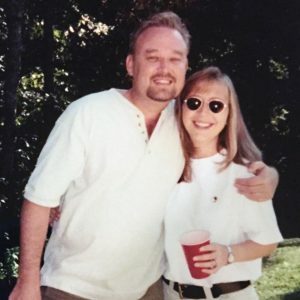 Turn It Up Tuesday - Does Your Sister Have Normal Hair?